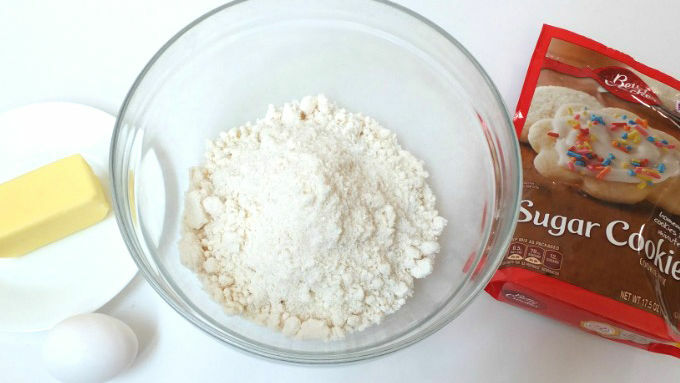 Preheat oven to 375° F. Prepare cookie mix according to package instructions. 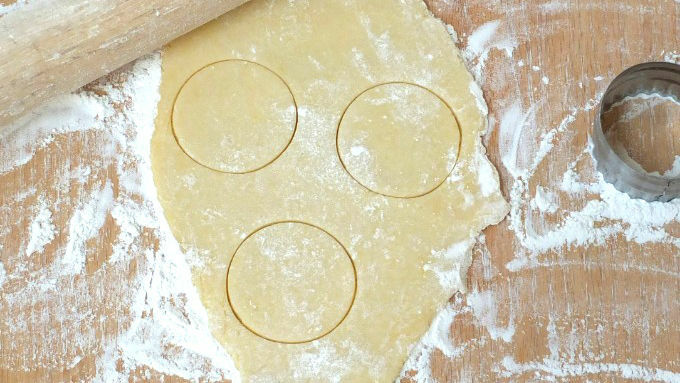 Roll dough and cut out into circle shapes using circle cookie cutter. Bake 7-9 minutes. Cool cookies completely before decorating. Using the pink cookie icing pouch, pipe icing on top of cookies. 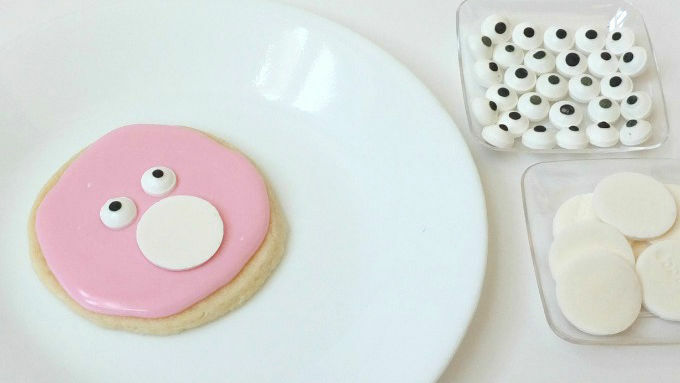 While the icing is still wet, place candy eyes and the Necco™ wafer on top of the cookie. Next, place 2 jumbo red heart sprinkles upside down for the ears. 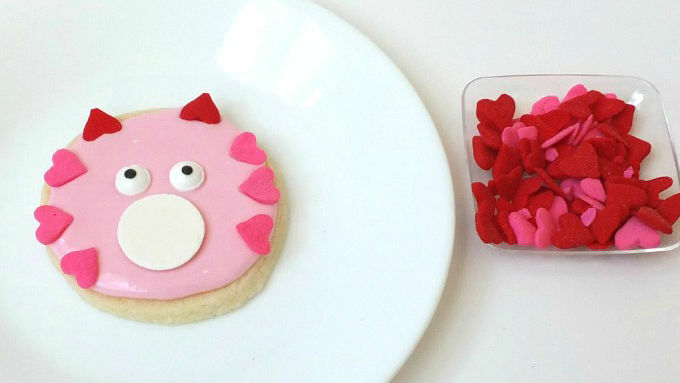 Arrange 3 jumbo pink heart sprinkles on each side of the cookie. Let icing dry completely. Attach the small pink heart sprinkle to the middle of the Necco™ wafer for the nose with a toothpick dipped in pink cookie icing. Draw on a mouth with a black edible marker. 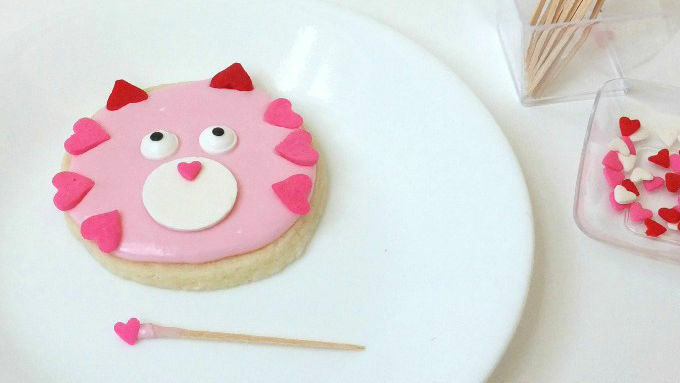 Make red whiskers with the red edible marker. Valentine’s cats make party prep easy. 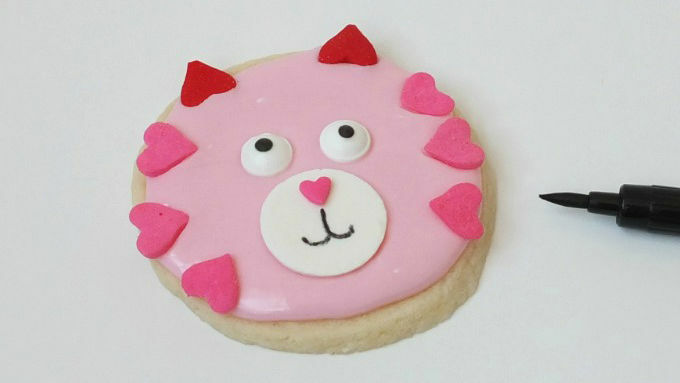 A-mew-sing little kitty sugar cookies that your sweetheart will fall in love with! Want a purrfect way to tell someone you love them? 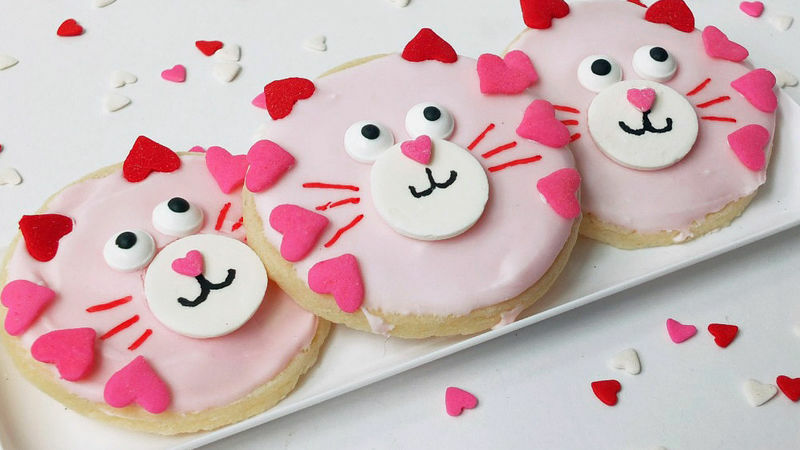 Then don’t purrcastinate -- make these adorable Valentine Cat Cookies right now. 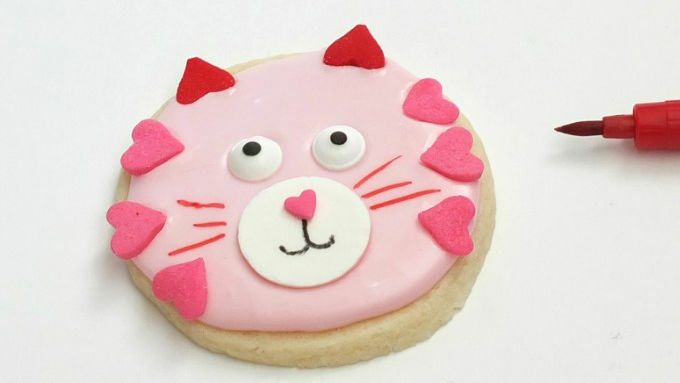 Your Valentine will be feline so special when they receive these, they will want to whisker you away! You’ve gotta agree…these are just pawsome!